to go with the April egg hunt. I came to a tour and got this video. You see the user interface here because this is a live capture of a moving event. The floating text shows conversations and the names of people. At my age I really like a little help on names. "The Mutant Diaries: Unzipping My Genes,"
I don't normally rerun a post, even when there is updating information. 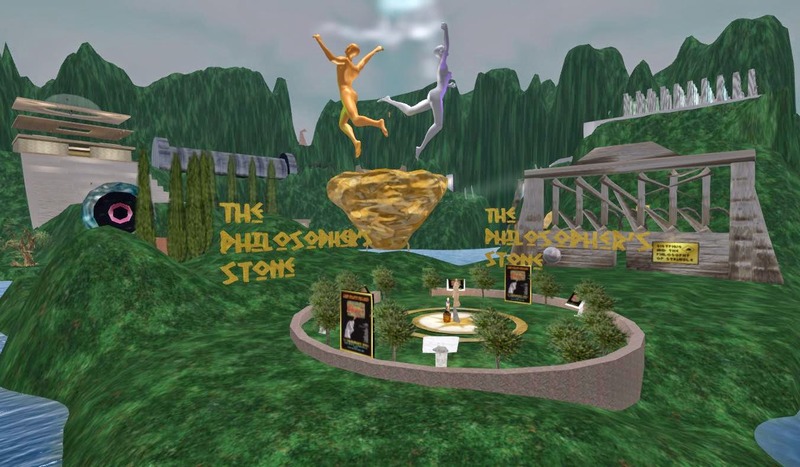 But this is a special case, Eva Moon, the performer in this video will be presenting her show live, in person in the virtual world of Second Life tonight, 4/29, at 5 PM pacific coast time. A mutant tells the story of finding out she has the wrong mutation of the BRCA1 gene and how she dealt with it, medically and emotionally. What to do when life hands you a lemon. Eva Moon is a professional stage performer and writer. She also has the bad variant of the BRCA1 gene. This show, "The Mutant Diaries: Unzipping My Genes," is her professional response. No point in my pretending to give it an unbiased review. Of course I think it is good. I have been enjoying Eva's musical comedy performances in Second Life for years. This DVD is up to her usual standards. More importantly, she tells you what she learned about dealing with disaster. Or maybe it was what she learned about herself. MUSIC: BRCA, Cancer, Eva Moon, Kickstarter, DVD, Fans in virtual worlds. Canadian telecom giant TELUS has developed learning games in retail management, leadership and coaching, where employees "choose their own adventure," selecting responses that lead them down different paths, receiving points for choosing the best next steps in true-to-life, virtual scenarios, and comparing themselves to their peers on a leaderboard. Robin Yap (JD, PhD), Paul Bleier, and Benny Ramos will present three gamified programs: Quest, Engage and Ignite. Ignite is a leadership development program where leaders go through an 8-week experience during which they coach a Canadian speed-skating team. Each skater on the team has a personality and storyline, just like a team of employees would in side of TELUS. Over 100 unique conversations have been created for the team of 5 skaters, all of which have been mapped back to one of eleven leadership competencies that TELUS refers to as their Values Attributes. These exchanges between skater and coach provide insight and virtual experience for common leadership situations that TELUS has seen its leaders struggle with in the past. By allowing this practice in a safe, online environment, people can build comfort and competence in real life leadership. Planning and displaying choreography in a virtual world. In their theater on the Cookie sim in Second Life. 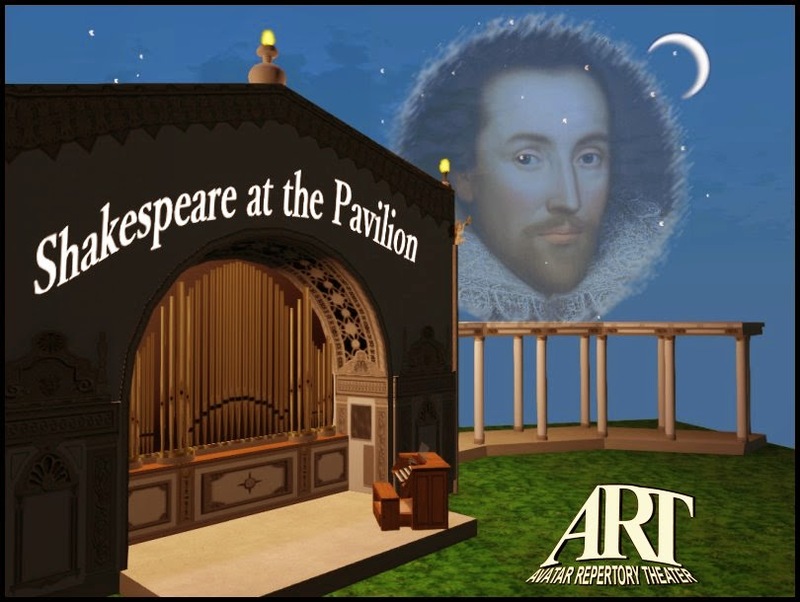 Why do they call it “SHAKESPEARE AT THE PAVILION”? I, along with my writing partner, are developing our first musical for the real life stage and we are currently seeking a composer who would be willing to take on the project for a share of the proceeds of any potential future ticket sales. More information will be given to the composer willing to take on this project. We envision our musical as a RENT meets High School Musical dramedy that will incorporate various forms of multimedia and will even include “audience” participation. We have begun writing the lyrics for the seven songs in the first act, with a planned total of perhaps sixteen to eighteen songs in the entire three act musical. All the songs in our musical will feature different genres; pop, r&b, country, ballads, and even an irish drinking song will be included in this musical. As stated above, any composer who takes on this project will be offered shared proceeds from any future ticket sales. OK, I know I spelled Kitely wrong. I will leave it that way by way of saying that I long since outgrew being afraid of making mistakes. Hobo Reserved Sandbox on Kitely. Reserved to keep out griefers. No cost, no time charges. Just join the Hobo Sandboxers group. Contact Selby Evans or Ada Radius for an invitation. Reserved sandbox? Yes, reserved for people in the Hobo Sandboxers group. This control of access is intended to limit griefing and to let you use Kitely at no cost to you. Location: Copy the line below into the address bar of Firestorm, press enter. No cost, no time charges. A Kitely regular account is free if you don't use your free world. You can use the Hobo Sandbox instead. Just click the Create New Account button and specify the regular account. Ignore the details about getting land. You don't need land to build things. No prim limits, no script limits (for now). Untended builds may be returned at any time. Parcel clean-up may be done on 10 min. notice if lots of stuff is around. Only people in the group have power to rez, and build. Managers can invite, eject, manage ban lists, set music stream, return objects. "Confidential Deceit" tells the dark and twisted story of Jordan Marino a star athlete at Richard Nixon High who's life is turned upside down after the death of his father. "Confidential Deceit" is an LGBT themed dramedy that will take a look at the lives of Jordan Marino and the people in his life. 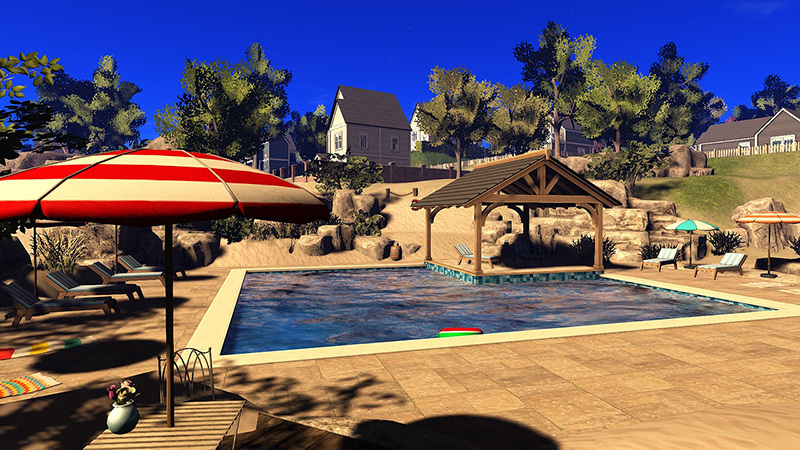 The promo is done with live actors, but the initial production will be in Second Life because the lower costs make virtual worlds the only practical option. The live actors are Michael Sutton as Jordan Marino, Ethan Navarro as Luke Henderson, Alysha Jenae as Anita Jackson, and Kendall Hague as Nikki Tyler. They are may provide the voice acting for the series, but that is not settled. - This casting call is for avateers (people to provide the avatar performances) and voice actors. 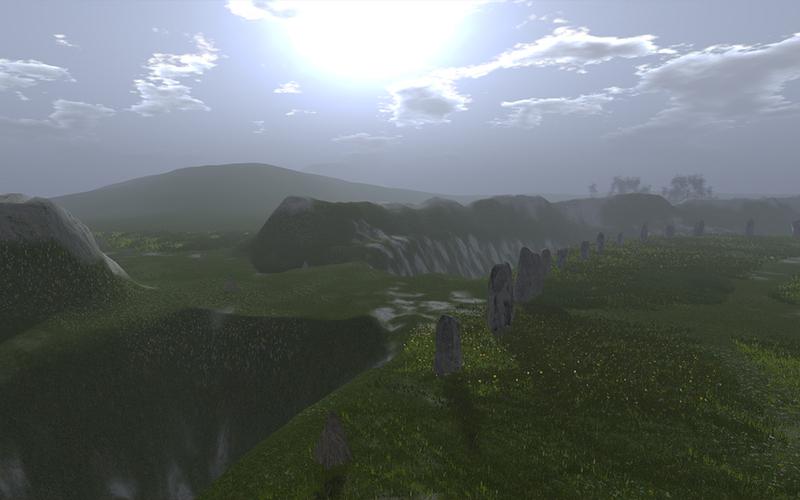 2014 BIZ: The Drax files: Magic in the virtual worlds from a 21-year old entrepreneur. Zachh Barkley is a 21-year entrepreneur (and self-described magic fanatic) who makes--and sells--magic in a virtual world. "The vision is in the player's hands: it is what you see and what you bring to the world!". Zachh Barkley is a 21-year entrepreneur [and self-described magic fanatic] who easily could - like some of his peers - play video games all day and goof off killing virtual monsters. 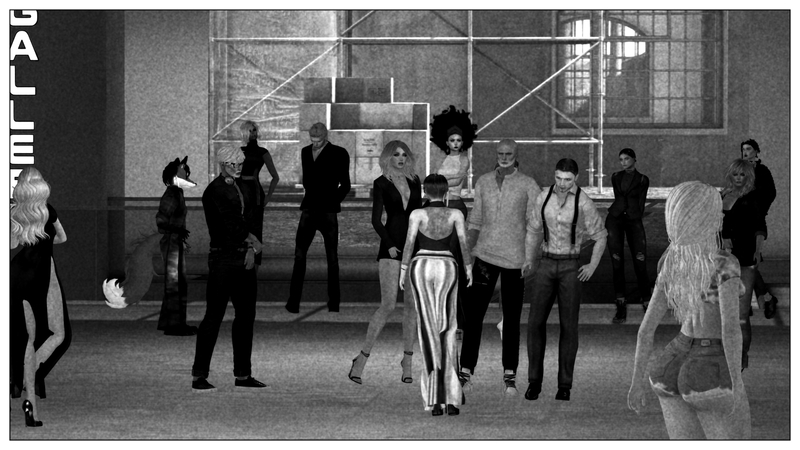 Instead he opted to surround himself with capable collaborators at this young age, learn as much as he can about 3D modeling, scripting and marketing, all this with one goal in mind: to shape the digital world just as so many other global residents of Second Life before him. That bringing virtual enjoyment to thousands of avatars all over the world from his humble apartment in Madison, Wisconsin makes him a pretty penny may seem to some like magic, but at the end of the day - it is simple ingenuity & passion at work! Enjoy a journey into a universe full of wonder and...some loud spells! "Miss Julia" by August Strindberg. Directed by Mokey Mokusei. 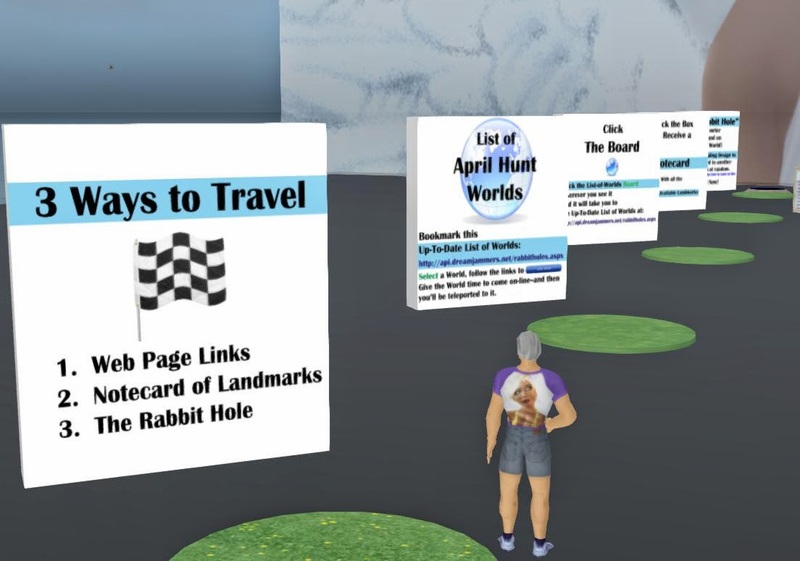 VWBPE Poster sessions will stay up till April 28. Kitely working on full Hypergrid connection. 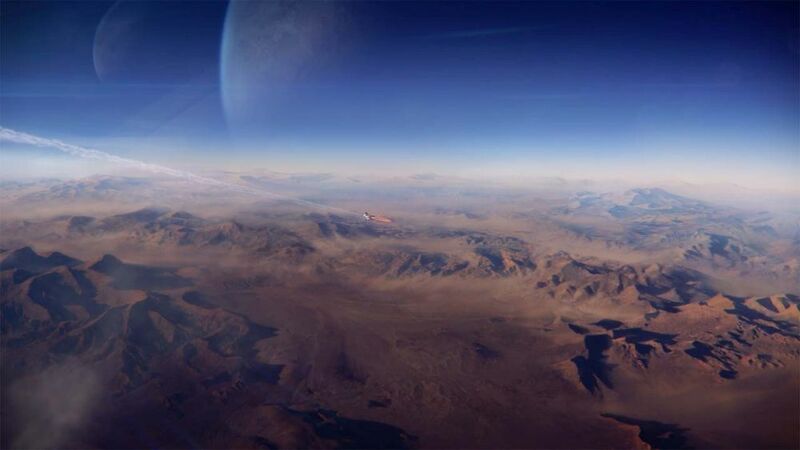 Kitely: low cost virtual worlds. Search on page with Google Chrome: Ctrl+f, search bar upper right. 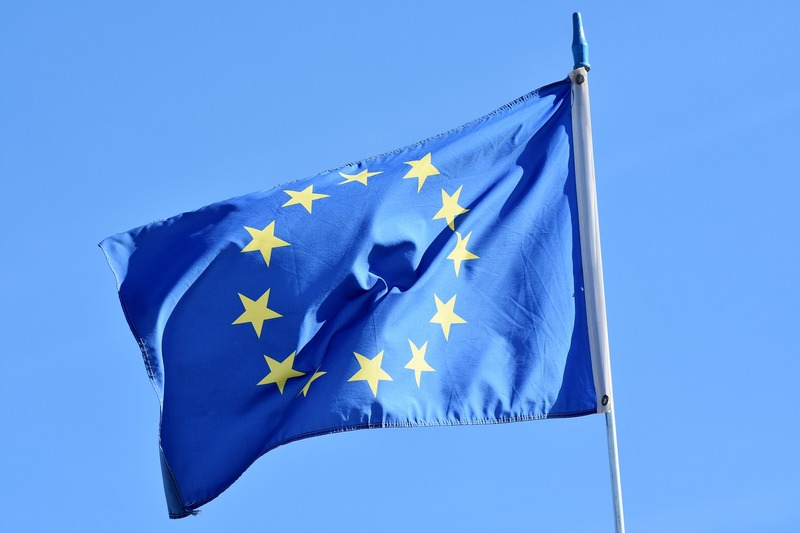 All original content on this blog is Creative Commons License, attribution only. Featuring the works of 15 artists interpreting 15 philosophers in 2D & 3D original artworks. Runs through the month of April (and possibly into May). 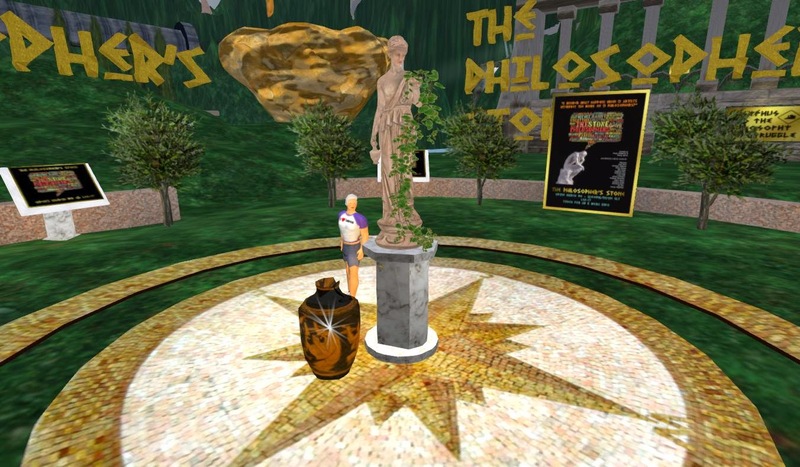 Use the Greek Urn to teleport from place to place. Or just fly in and around the islands. Often I have items of interest that don't justify a separate blog or are about continuing events that really should appear over a period of several days. I put them in my Google+ stream, but I wanted to make some of them more easily available to my blog readers. 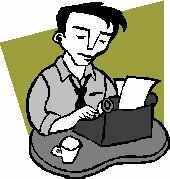 So I have added a section to the organization of my posts: the News and Notes section. Welcome to the "April Hunt" 2014. The Hunt is a Hidden Treasure Adventure offered in Kitely through April 2014. Worlds have hidden gifts for you to find and collect. We are all connected. We are connected by our friends and associates yet there is something larger that connected us as we have progressed through the centuries in time and space. We are connected to each other biologically, to the Earth chemically to the rest of the universe atomically! We have traveled this way before and there is much to be learned. And by our connections we celebrated in Virtual Worlds Best Practices in Education 2014, Connections. Join us and teach us and we will learn, it is a lifetime quest to discover new things. 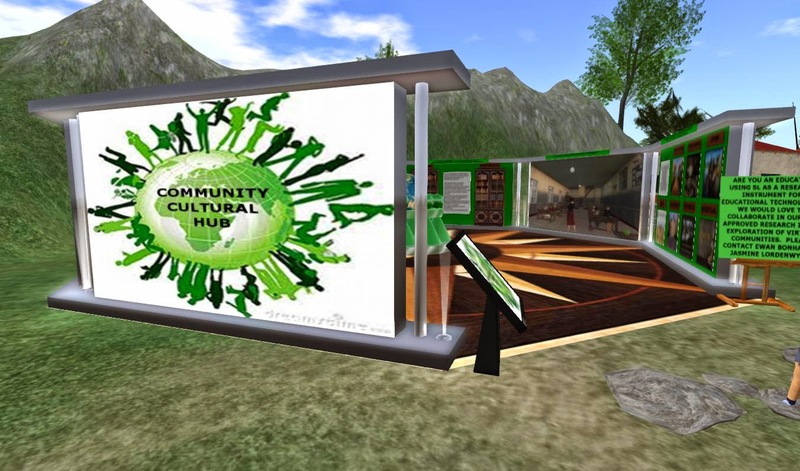 Learn these things through Virtual Worlds Best Practices in Education 2014 -- Connections! VWBPE A gathering of communities. 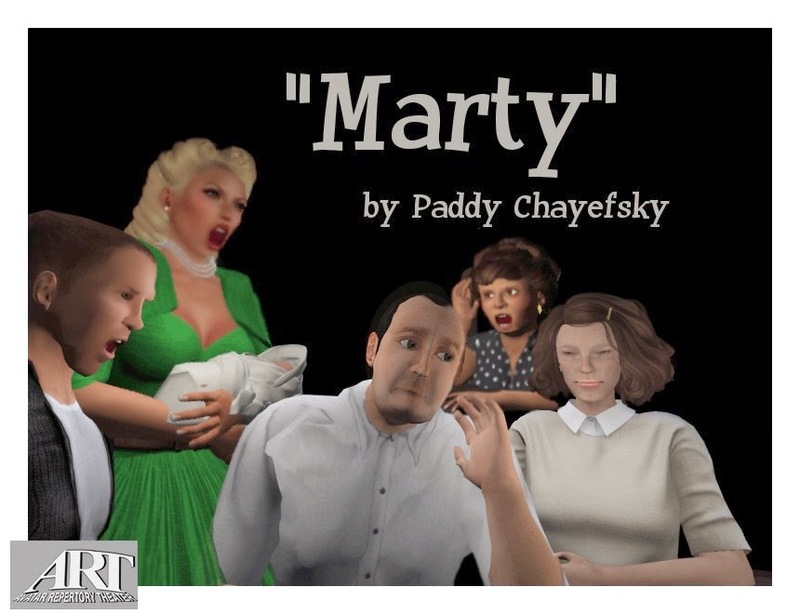 Avatar Repertory Theater finds true love with Paddy Chayefsky's "Marty", the story of a hardworking Bronx butcher who despairs of ever finding a wife. Plays Around, Friday April 11, 2014 5PM Pacific, at the New Theater on Cookie sim. In the words of Chayefsky: "I set out in Marty to write a love story, the most ordinary love story in the world. I didn't want my hero to be handsome, and I didn't want the girl to be pretty. I wanted to write a love story the way it would literally have happened to the kind of people I know." From the original 1955 shooting draft, adapted and directed by Ada Radius. Starring, in order of appearance: AvaJean Westland, Corwyn Allen, MadameThespian Underhill, Kayden Oconnell, Rowan Shamroy, Sodovan Torok and Breyda Adored. Sets and sound effects by Corwyn Allen, poster by MadameThespian Underhill. Presented live in Voice, free to all residents. Donations accepted. Avatar Repertory Theater is a project of New Media Arts, Inc., a nonprofit organization tax exempt under IRC 501(c)(3). You may be able to take a tax deduction for a donation depending on your circumstances.